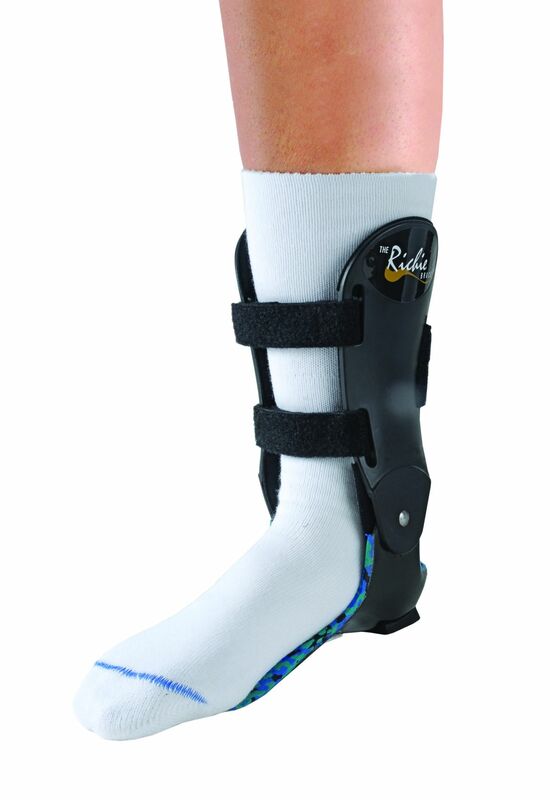 The Richie Brace is a foot orthoses designed to help many problems in the foot and ankle. The brace was created by sports podiatrist, Douglas Richie. The brace was originally designed to be a sports brace for athletes, however, use of the brace for non athletes began to show great results. The brace’s main goal is to stabilize joint motion. It is a custom orthotic that provides extra ankle support.